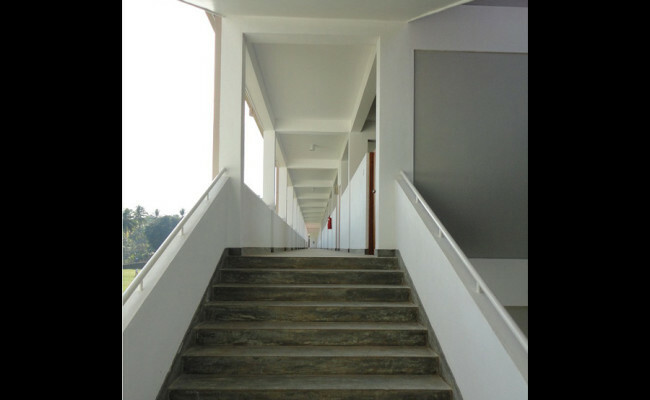 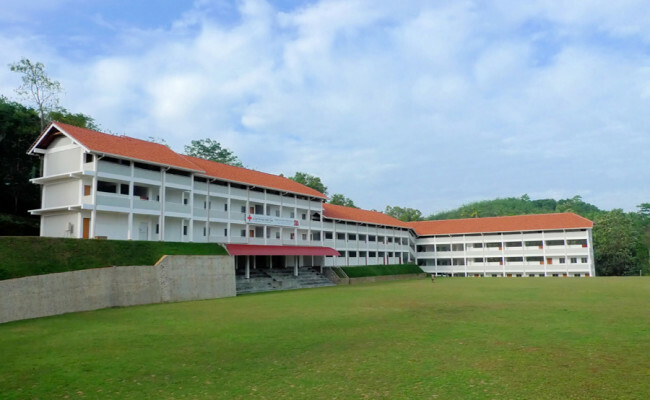 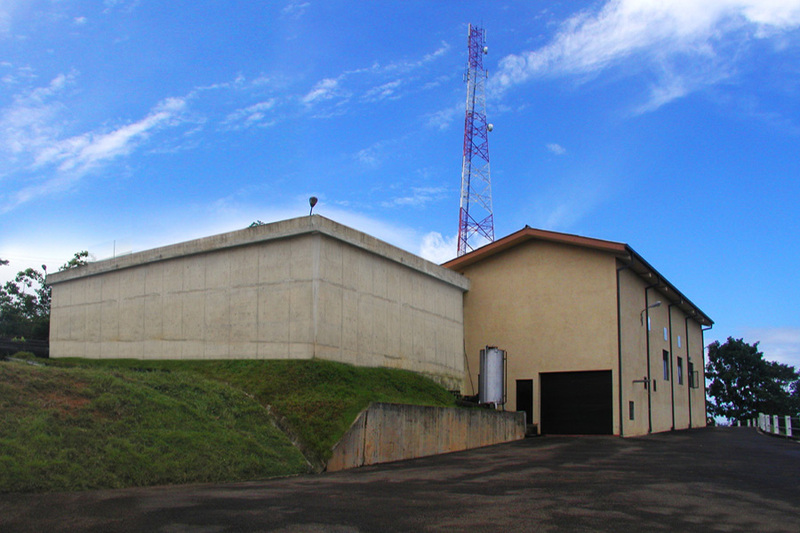 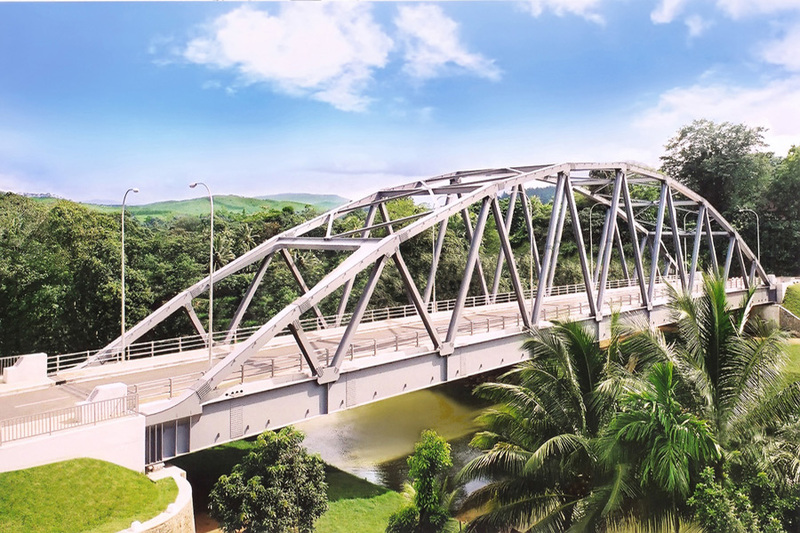 This unique project was aimed at the development of rural school infrastructure to accommodate 1200 students (aged 13 to 18) from the Tsunami-affected southern coastal area around Weeraketiya. 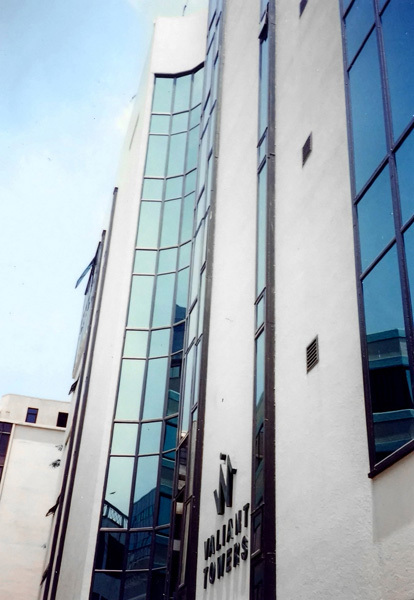 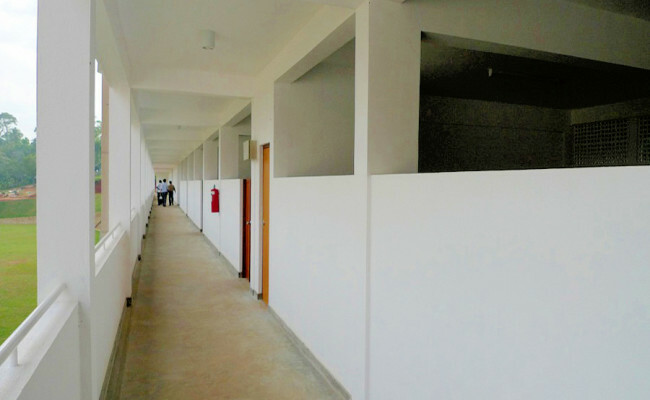 Maga’s decision to undertake the project was primarily based on the critical social impact it will have on the region, and the project team worked hard to economize its construction management model to facilitate the construction of the school within the project’s budgetary constraints. 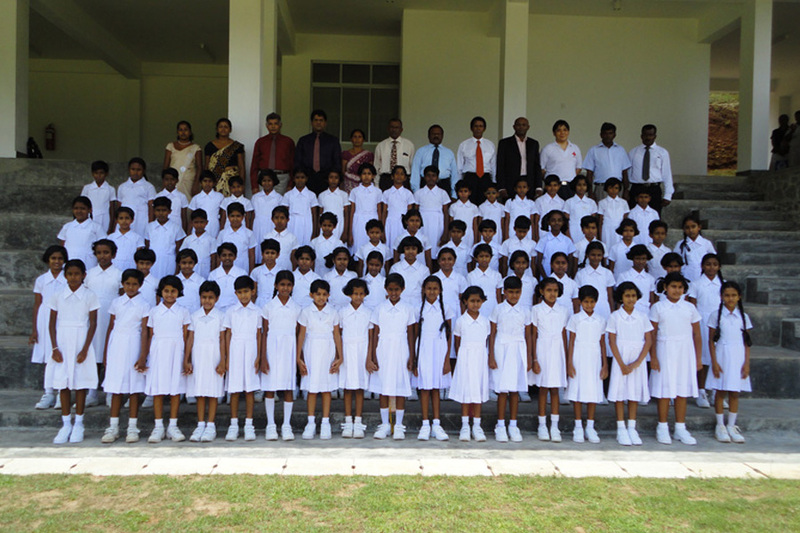 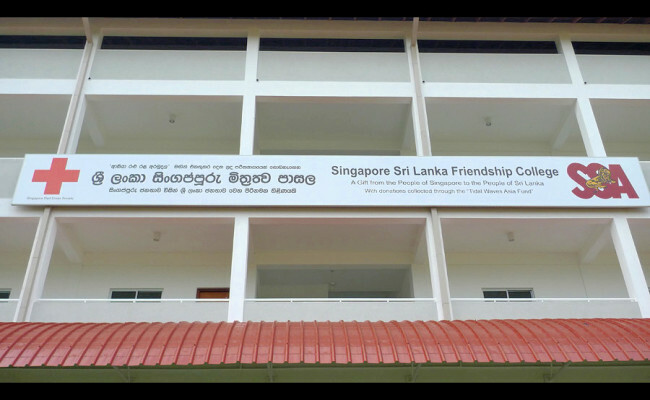 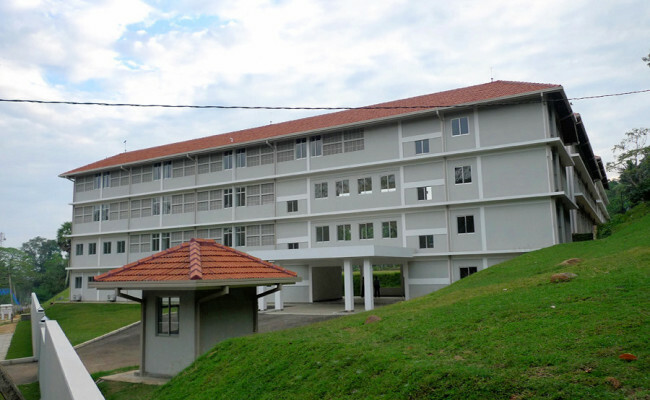 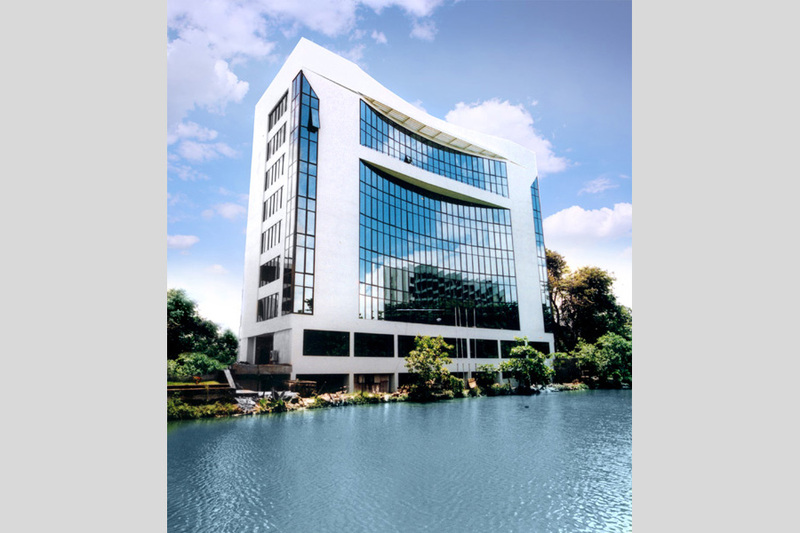 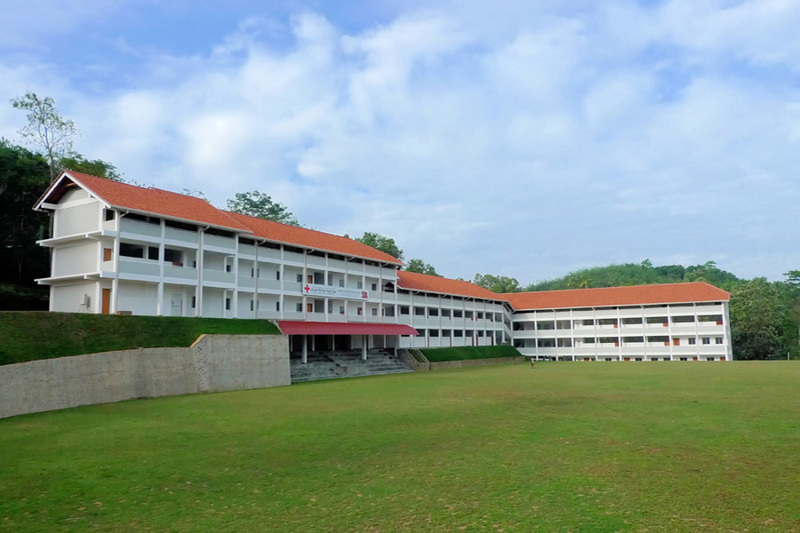 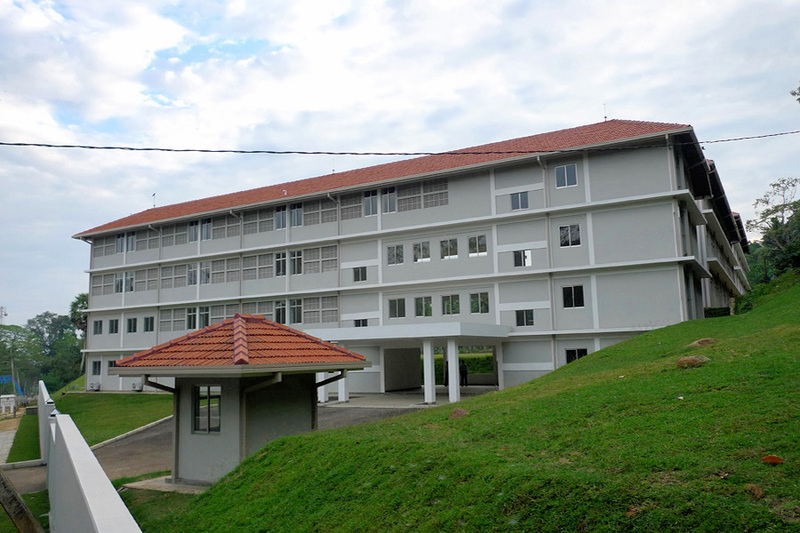 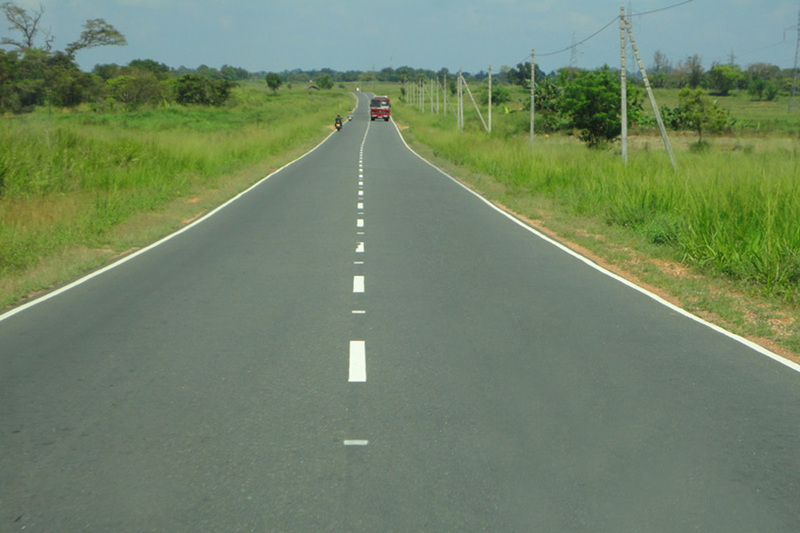 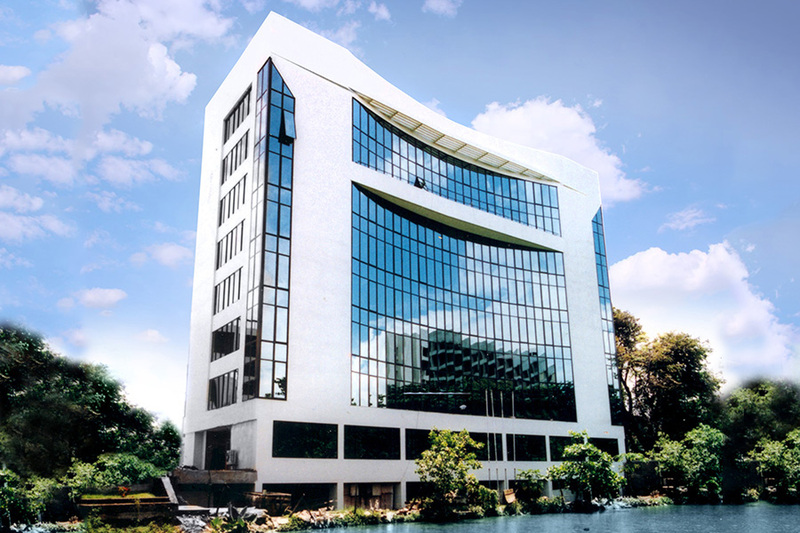 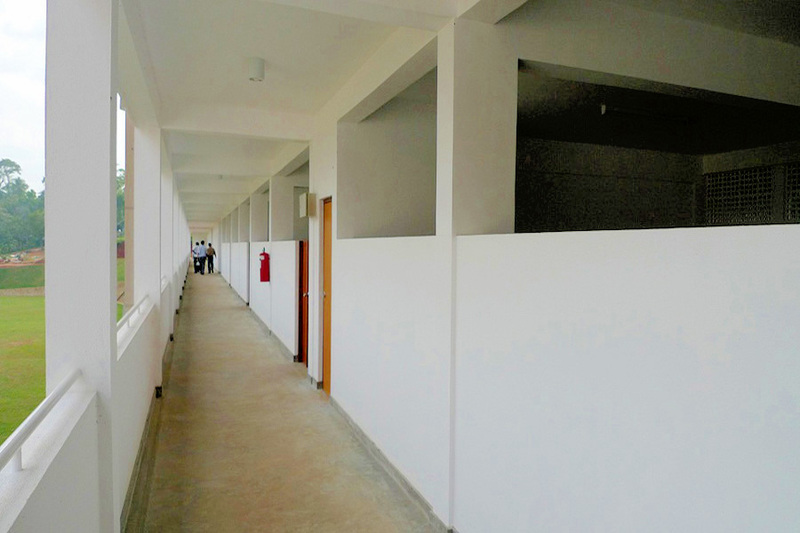 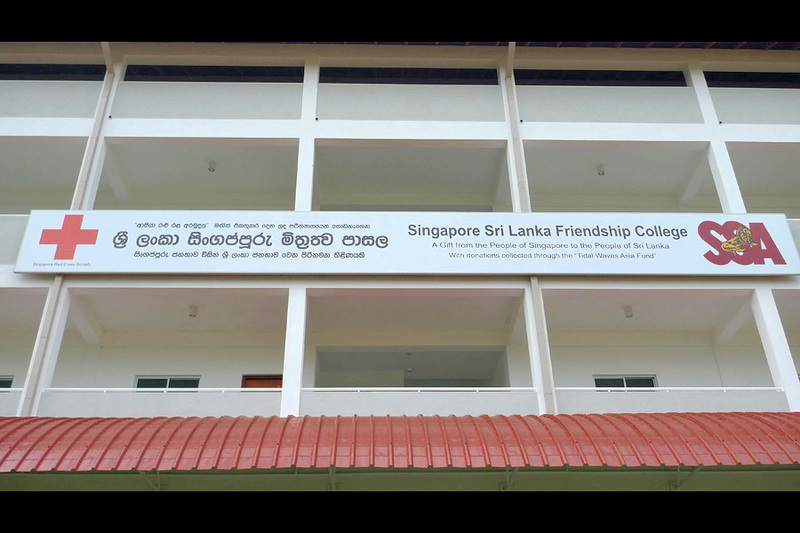 The construction was carried out within an accelerated time period, and the school was ceremoniously opened on 25 July 2010 by the President of Sri Lanka, His Excellency Mahinda Rajapaksa. 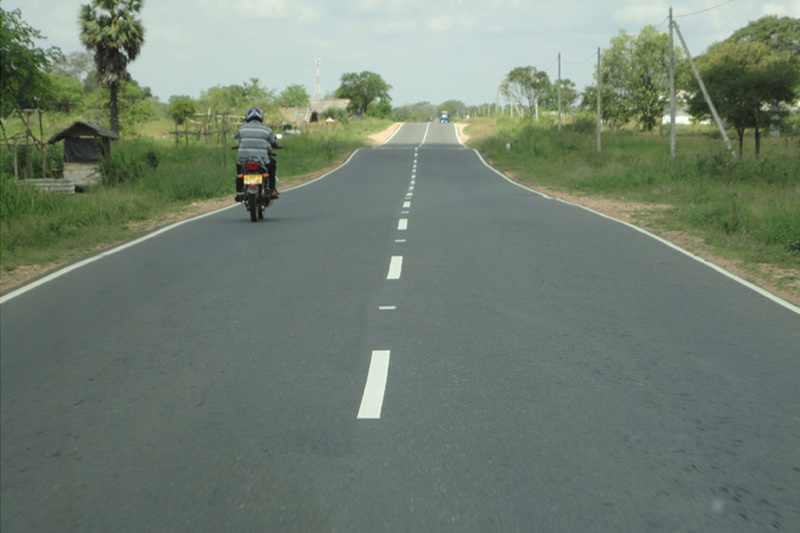 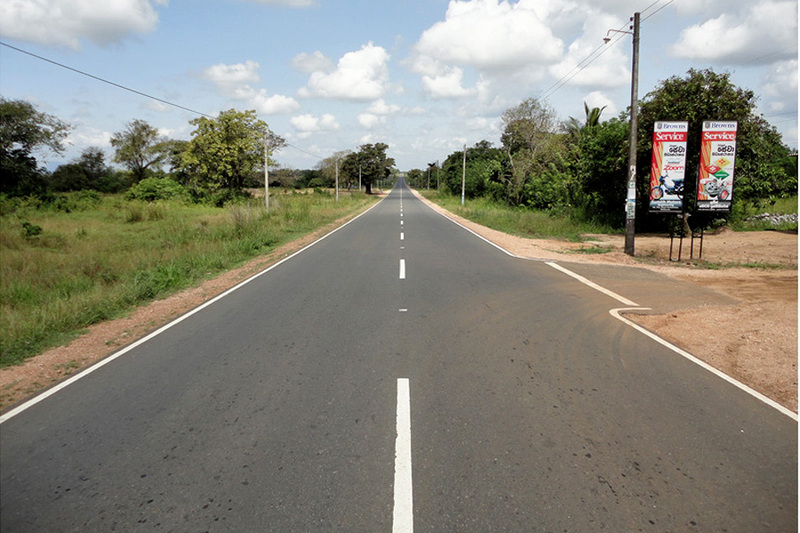 Apart from improving the social infrastructure of the region, the project has also created employment opportunities for the local communities.